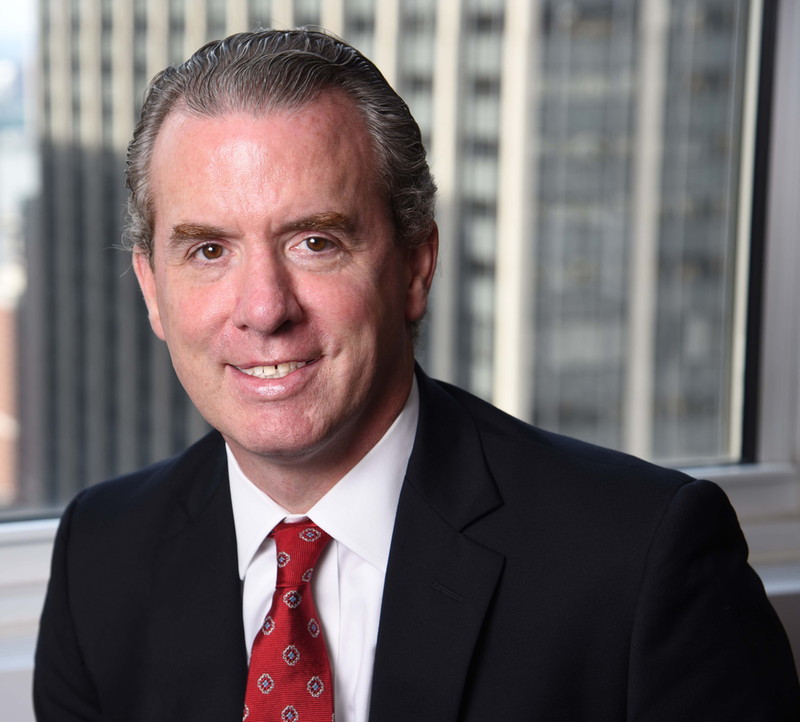 Ivan O’Donnell is an audit partner with 25 years of experience serving financial services clients. He has broad-based banking, finance, brokerage, and asset management experience, including investment companies, full-service firms, retail, investment banks, clearing firms, securitized asset vehicles, registered investment advisers, partnership funds and FinTech companies. Ivan is a member of the American Institute of Certified Public Accountants, the New York State Society of CPAs, and the Association of Chartered Certified Accountants.